One of the growing pains you’ll face if you’re running a successful business is having too much to handle on your own. It can be challenging for any small-to-medium-sized operation to maintain and grow its client base while using only in-house services. Rather than printing off your own labels, finding the right postage for hundreds or even thousands of packages each month, and managing your entire inventory, you may consider outsourcing these needs to a third-party logistics company. Doing so could allow you to scale your shipping and fulfillment process while focusing on the core strengths of your business. Many small-to-medium-sized businesses are outsourcing their shipping, warehouse, and even customer service needs to third-party logistics (3PL) companies. This allows even boutique operations to have a global reach that easily is scalable to increasing demand. However, these greater capabilities come at the cost of letting an entirely separate company handle your product and interface with your customers. 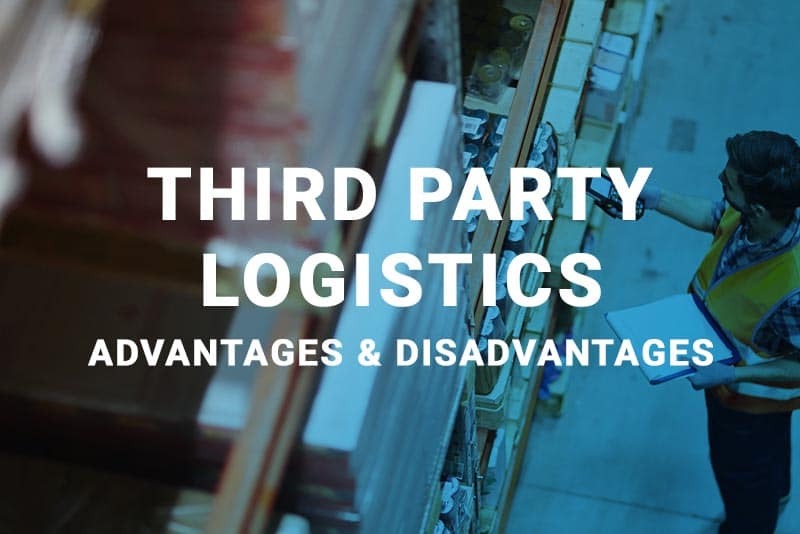 While there are clear advantages to it, you’ll want to weigh the pros and cons of 3PL before deciding whether outsourcing to one is right for your business. With a 3PL provider, you can gain an experienced local partner that can serve as your guide to a new market. This can be especially useful if you are expanding rapidly, working internationally, or hope to do so. You can also tap into mature logistical infrastructure, allowing you to easily scale to reach new customers while keeping up with your existing demand. Rapidly scaling to meet demand is one of the key challenges growing companies face, but if you successfully manage it, you can secure existing gains and prepare for future ones. 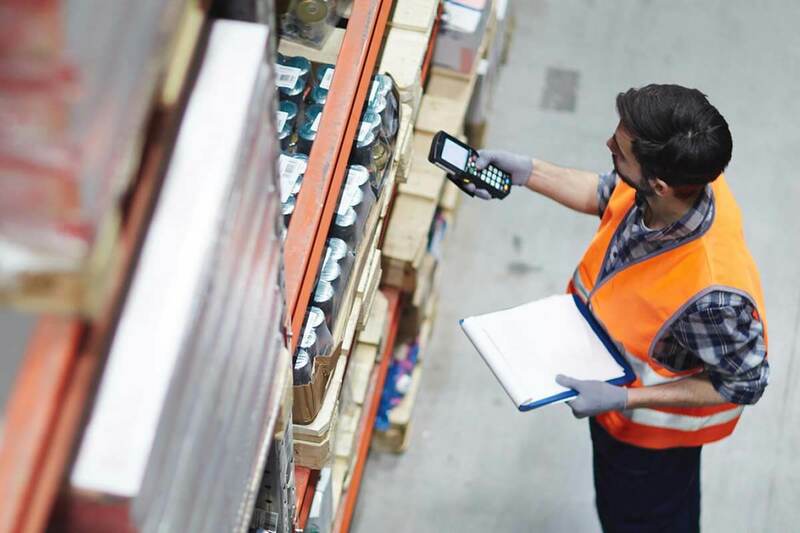 Using a 3PL provider allows you to skip the costly trial-and-error process and the significant investment of time and resources required to build your own shipping and fulfillment network. You can also make better use of economies of scale as your 3PL provider will likely service many other clients as well, which allows you to save money on every stage of the logistics chain. Your 3PL provider may also offer other services in addition to shipping, which can allow you to focus even more on the core strengths of your business. Other companies may refrain from seeking a 3PL provider because they want to maintain as much control of their supply chain as possible. You simply may not be comfortable trusting an outside company with your inventory, especially if you are just starting out or if you are concerned about security. If you have only a handful of customers, the ability to ship at low cost and at scale may not appeal to you as a worthwhile gain for your trade-off. You may also hesitate from letting a third party handle customer interactions if you want to keep firm control over your image. There are some other practical reasons why companies may avoid working with a 3PL provider. You may want to build up your own shipping capacity, as you may find the experience you gain there can help with other aspects of your business. In addition, it can take more time and effort to find a qualified provider than you may think is worth it. You’ll likely have to pay a recurring fee to keep their services, which may not be suited to your business if demand from your customers is subject to sharp fluctuations or if your demand simply is not large enough to justify the cost. There are many 3PL providers to choose from today, so you’ll want to explore all of your available options before making a decision. While price is an important factor to consider, you’ll also want to look at the reviews of each provider, their size, reach, and maturity, and what other services they offer. Perhaps the most important factor is whether you find them trustworthy, as your provider will become an important partner to your company. 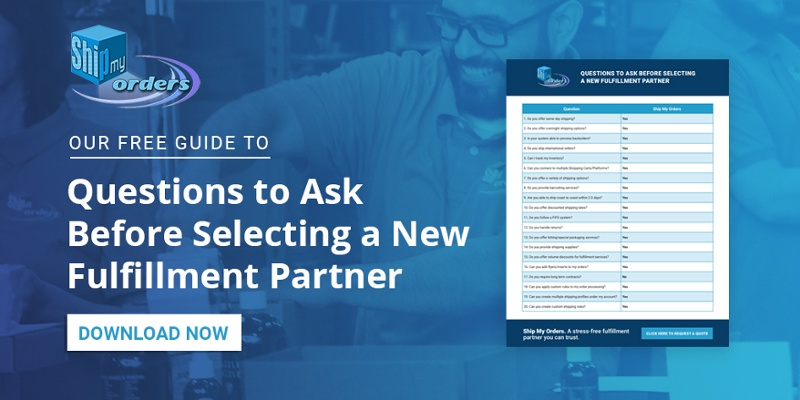 Rather than focusing on finding the least expensive service, you may want to look at your hunt for a 3PL provider as the search for an ideal partner to improve your business. © 2019 Ship My Orders Inc. Terms of Service.